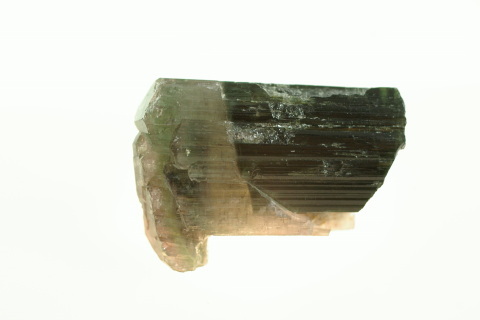 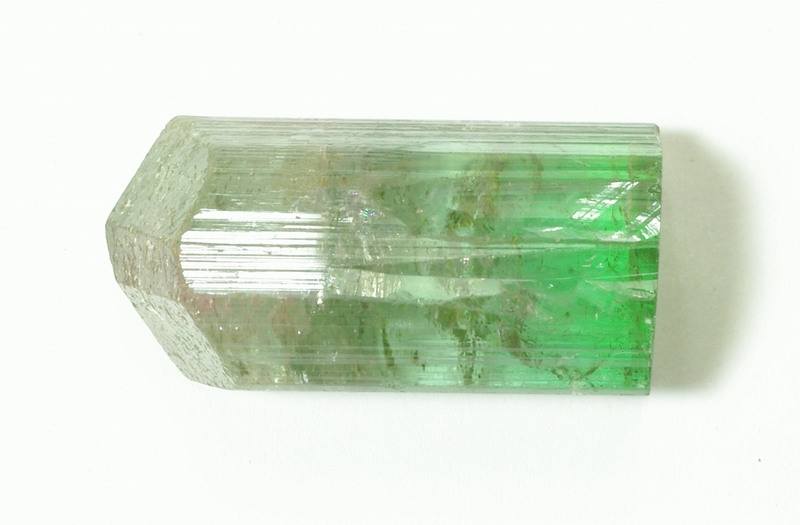 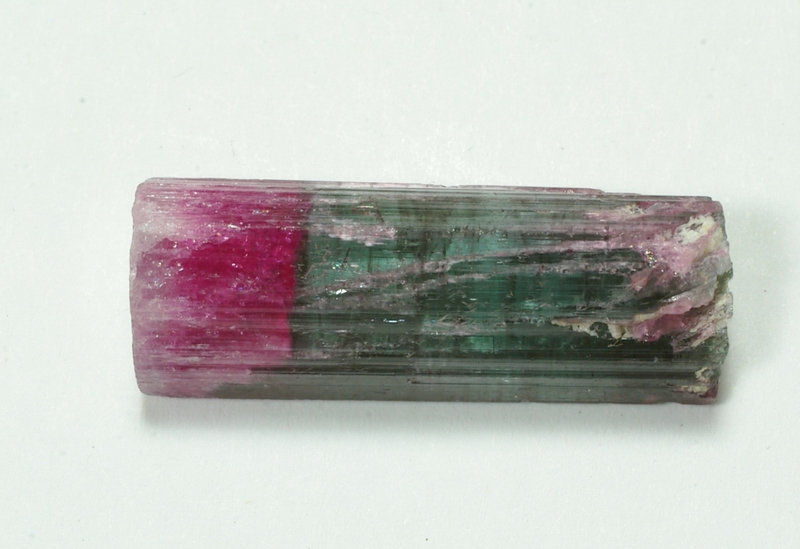 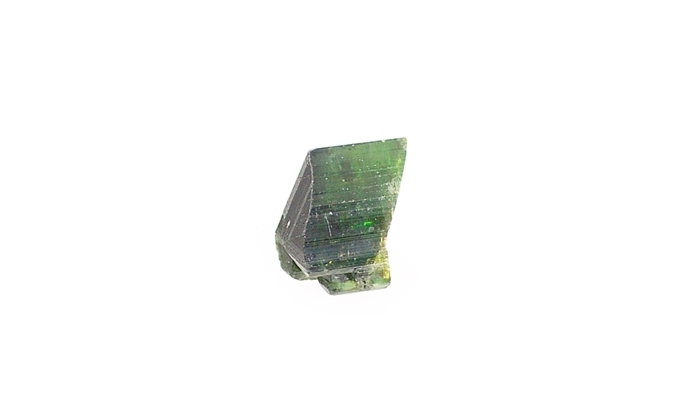 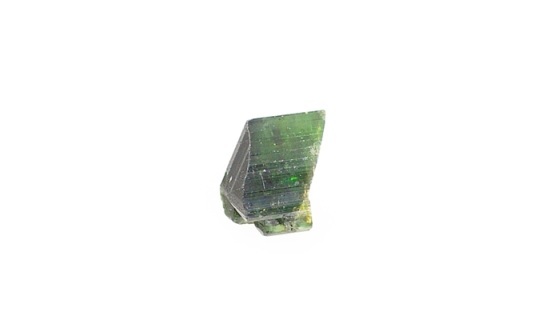 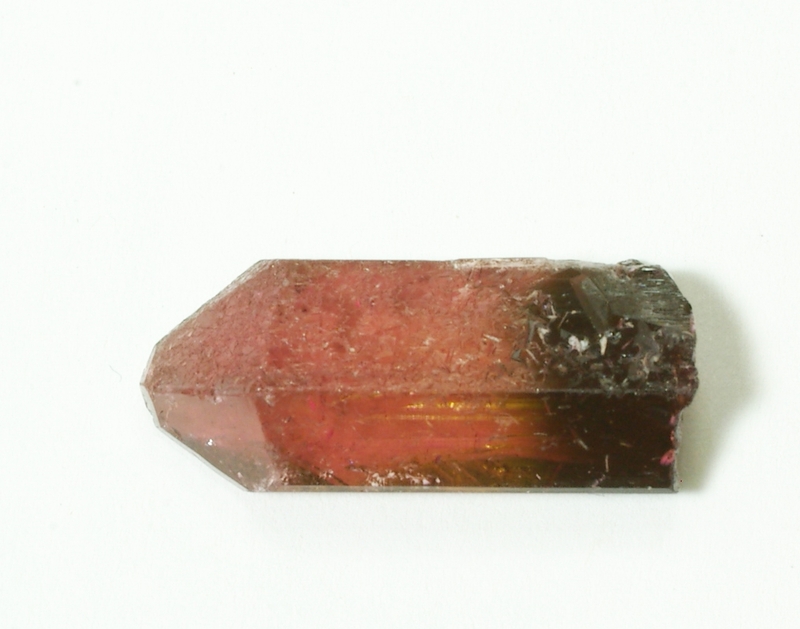 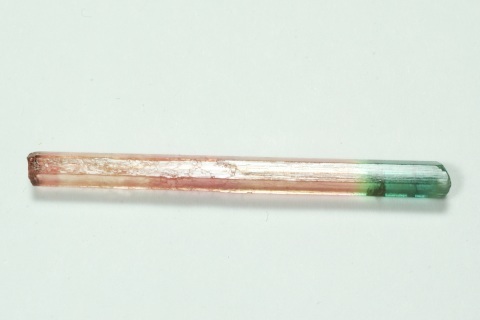 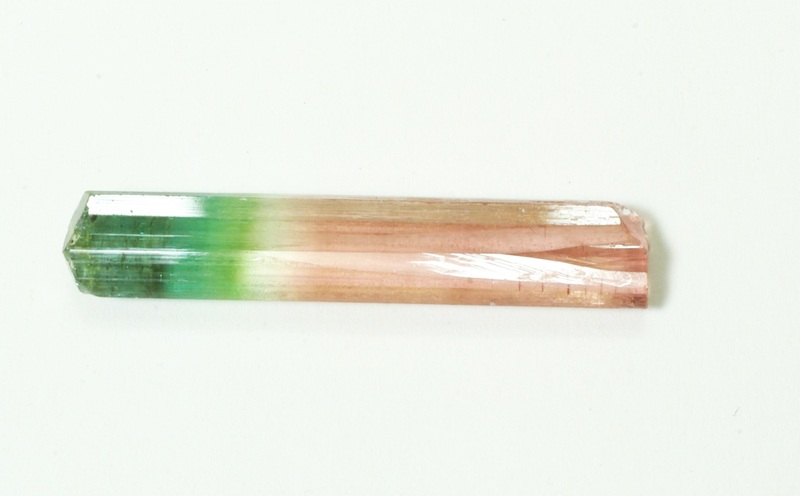 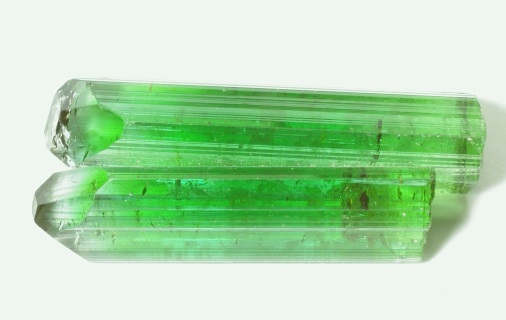 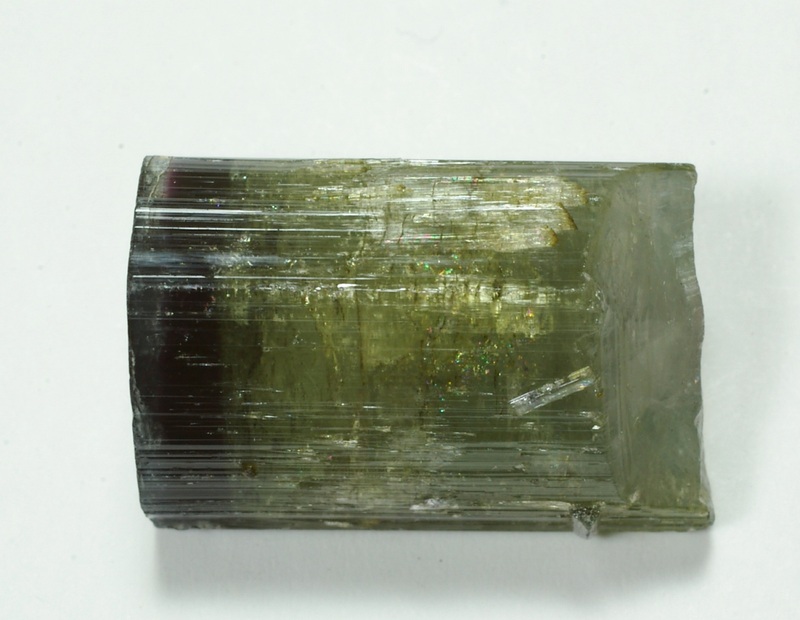 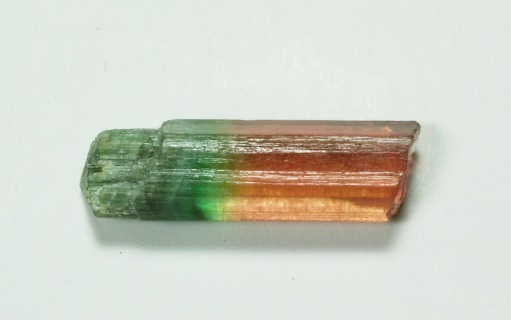 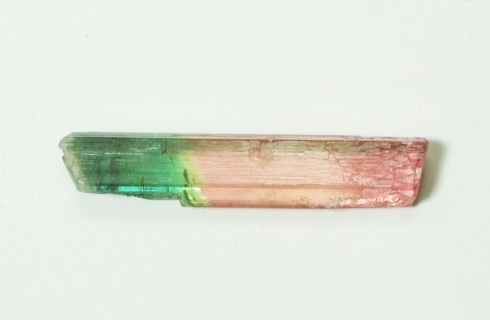 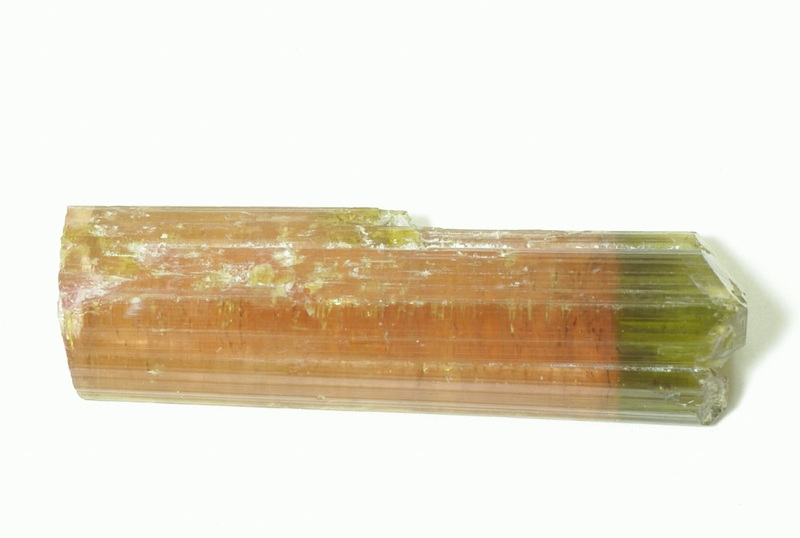 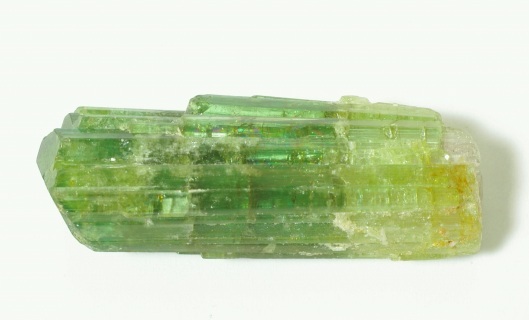 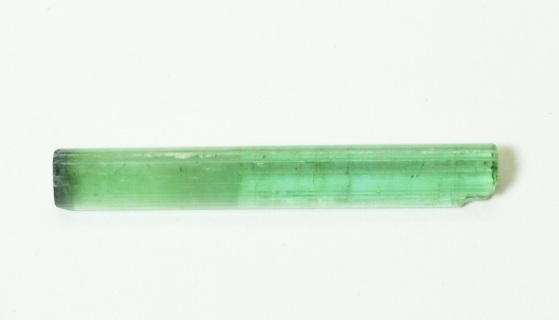 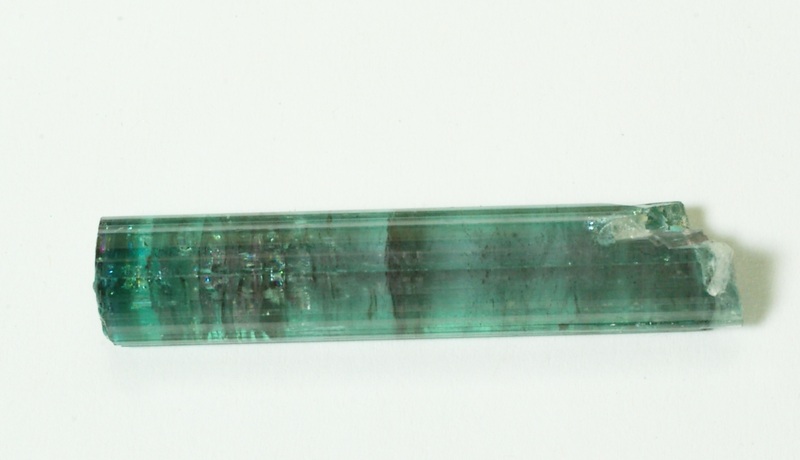 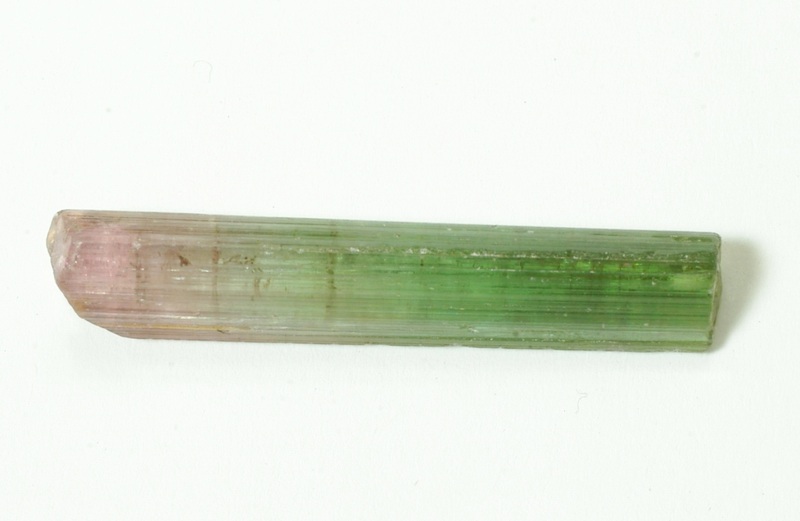 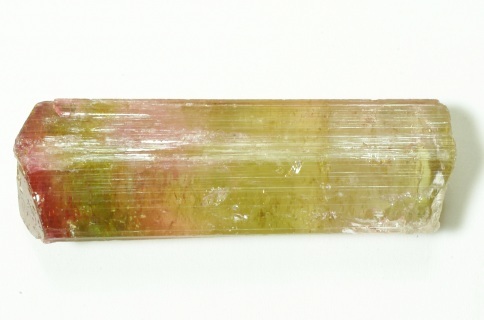 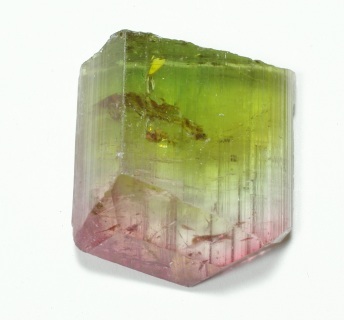 Varicolor green tourmaline. Natural ternination. 35mm x 10 mm x 7 mm. 6.26 grams. 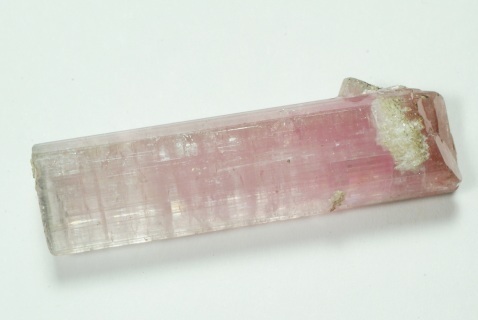 Very nice color. 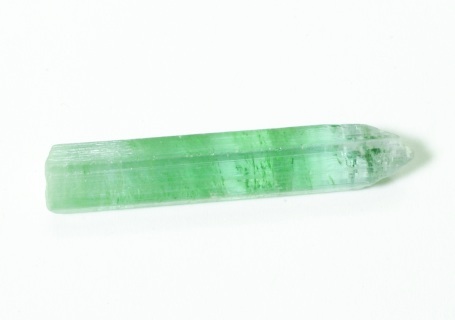 2.6 grams. 32mm x 7mm x 6mm. 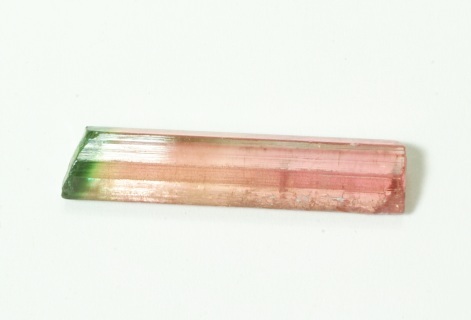 7.65 ct. 31mm x 6mm real nice colors. 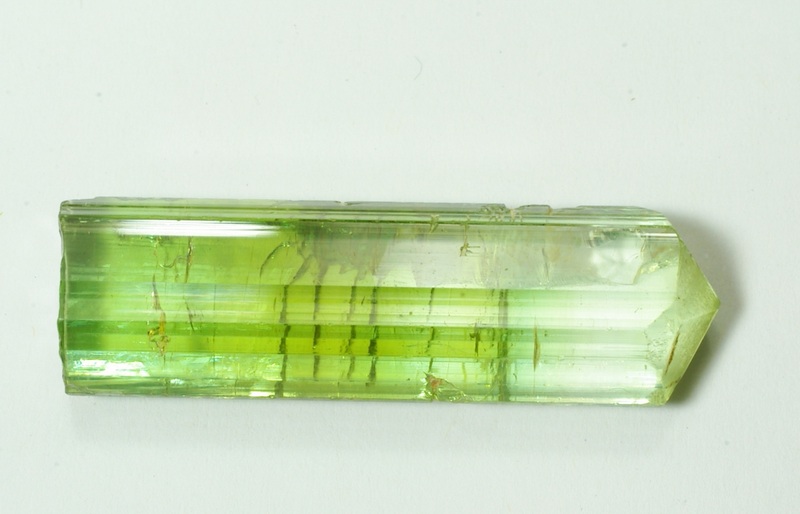 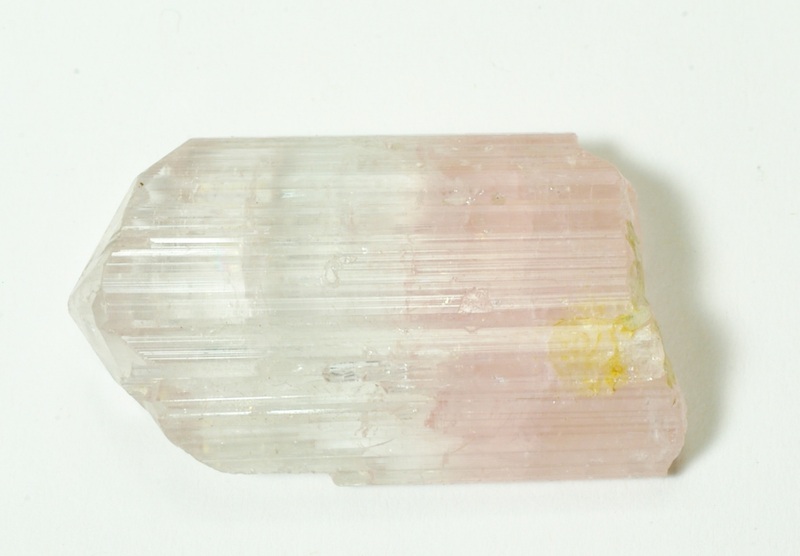 Multiple natural terminations on Bi-Color crystal 36mm x 11mm x 9mm 31.05ct.